Recompute is a division of BH Supplies Pty Ltd ACN 095 567 454. Founded in January 2001, with the aim of setting new standards in customer service and product quality. Trading under the name BargainSeeker until mid 2008, we have built a reputation for consistent service and great value products. We have now grown to become one of Australia's largest computer remarketers. Our products are of the highest standard, all come packaged as new and with warranty. Our clients include homes and offices, schools and government departments. 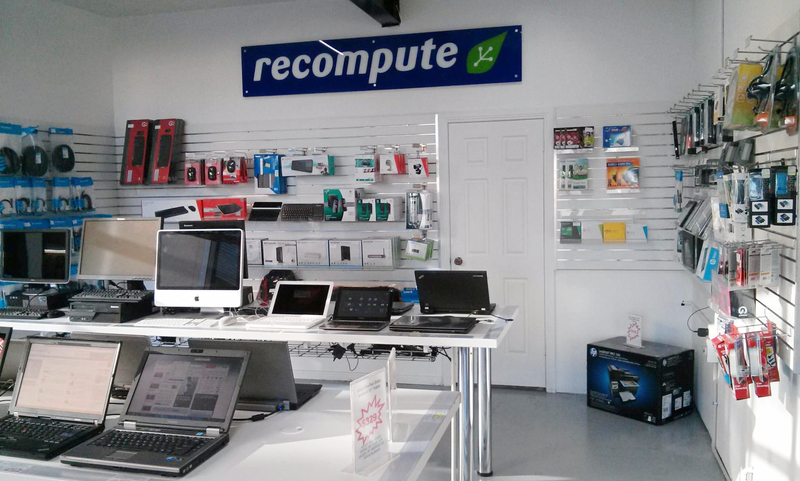 The recompute.com.au (formerly bargainseeker.com.au) website was established to better serve a wider range of customers regardless of geographical location. We have a streamlined supply chain and are able to process an order and have it dispatched within hours. We have alliances with third party fulfilment and freight companies to assure timely delivery. As a leading supplier of refurbished computers and laptops we can offer our customers a best price guarantee. Click here to find out more. Our website attracts many visitors 24 hours a day. We are attentive to our customer's feedback and are motivated by the positive feedback that we get. With live product updates often hourly, you can be sure that what you see on our website is up-to-date. Recompute.com.au has a vast product range. We offer computers, notebooks, palmtops, printers, software, monitors and all kinds of hardware for homes, small business and large corporate. A budget friendly way to "get online"
Reduce waste. Computers contain plastics and metals that don't biodegrade and are hazardous to the environment. By reusing computers we're also doing our environment a favour.